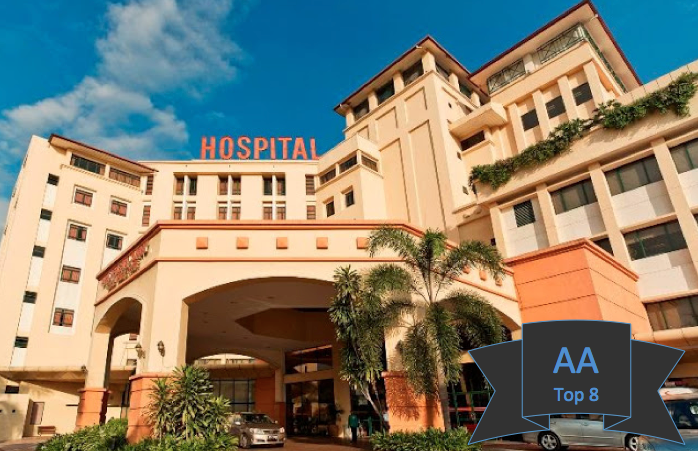 Choosing the right plastic surgeon and plastic surgery clinic for the right procedure are both complicated and emotionally challenging. There is no one size fits all answer. Shockingly, many consumers still go to unregistered plastic surgeons for their cosmetic surgery procedures. If we wouldn't trust an unqualified car mechanic with our cars, why are we trusting an unqualified plastic surgeon with our face and body? 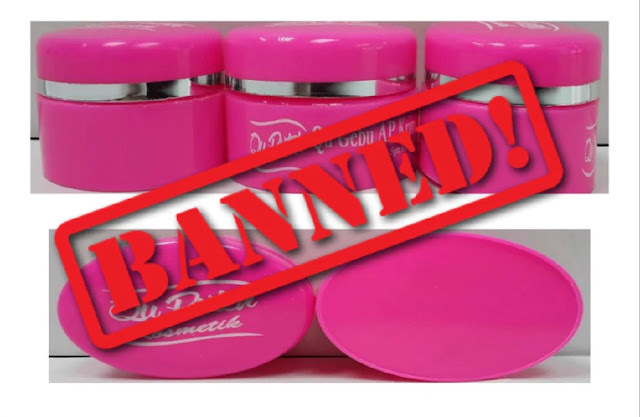 Further, there are too many self proclaimed plastic surgery experts out there, but who's to know? 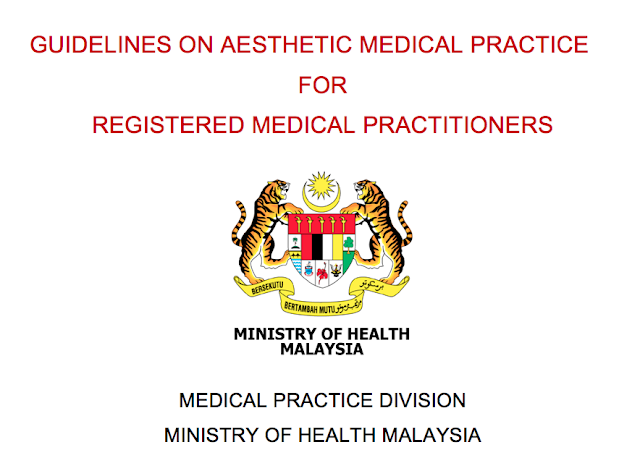 The Guidelines on Aesthetic Medical Practice for Registered Medical Practitioners were developed by the Malaysian Ministry of Health in order to protect the public and to ensure safety of aesthetic medical practice in Malaysia. 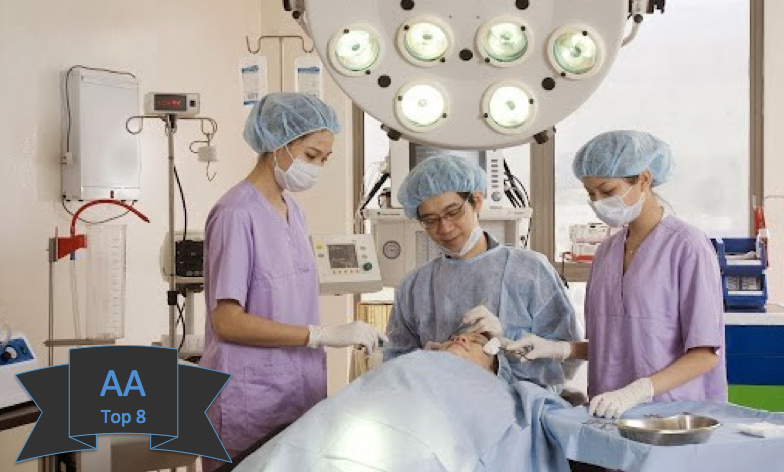 Please take note that all registered medical practitioners who qualify and wish to practise cosmetic surgeries are required to register under the National Registry of Registered Medical Practitioners Practising Aesthetic Medical Practice in Malaysia. Selection Methodology: The selection of the plastic surgery clinics is based on Google Search Results, information and reviews available on local blogs and forums.